The extremely popular series from Shonen Sunday Super is now here! Yugami-kun lives life at his own pace, even at high school where he has the unusual view that he does not need something like friends. 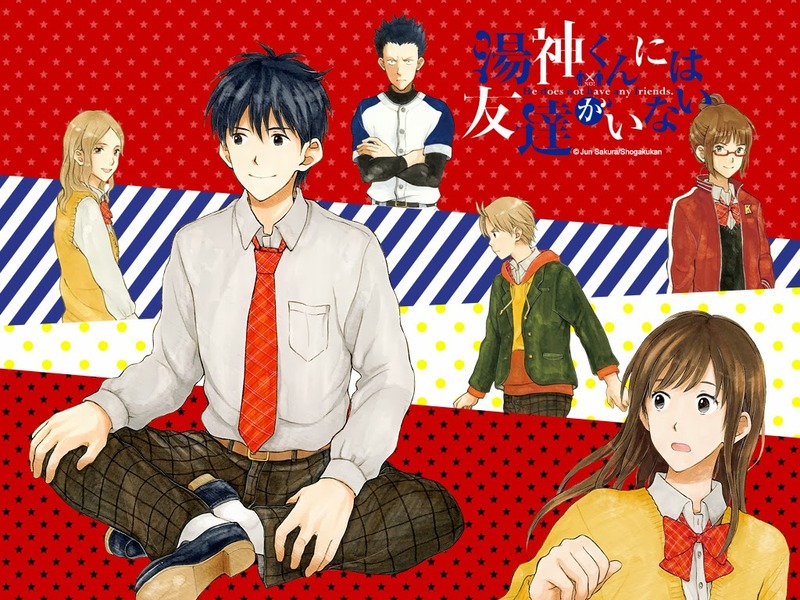 Yugami-kun nii wa Tomodachi ga Inai (Yugami does no have any friends) by Jun Sakura started in issue 48 of Weekly Shonen Sunday. This series initially started in Shonen Sunday Special but has now migrated to the main shonen magazine of Shogakukan.